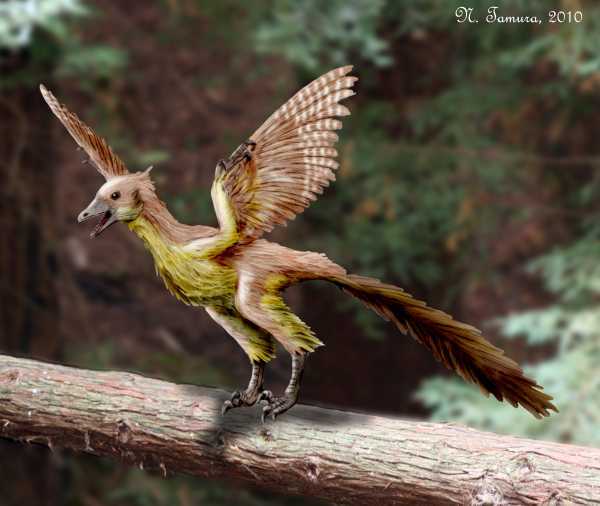 Archaeopteryx is a bird that has sparked quite a bit of debate ever since its fossils were discovered in Germany in the mid-19th century. 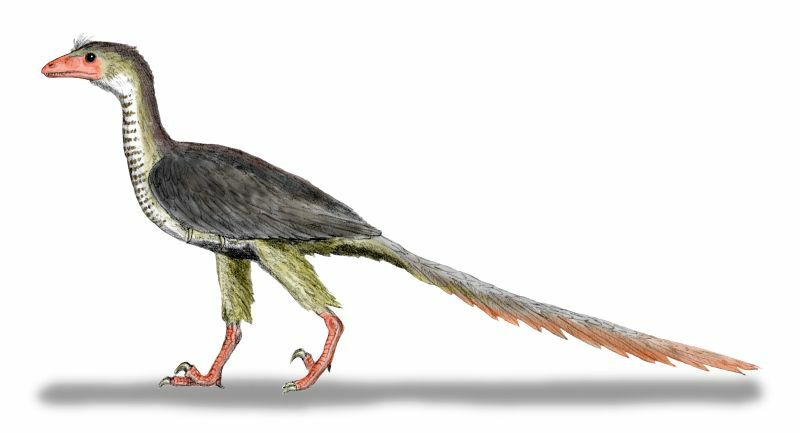 It was described and named by Hermann von Meyer in 1861. 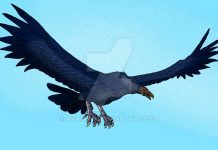 Its name means “ancient wing.” It lived during the Late Jurassic Period, about 150 years ago and flew over what is now known as Europe. 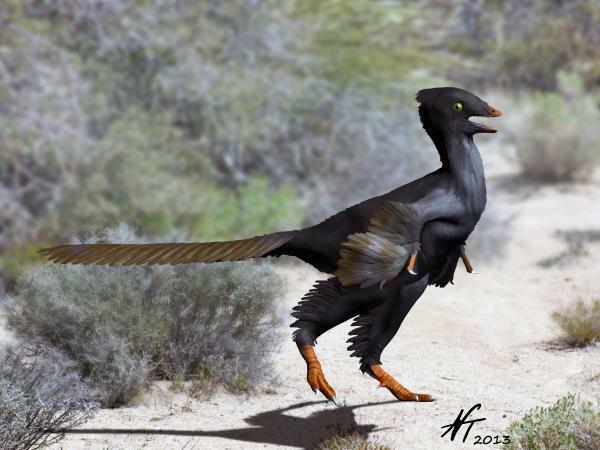 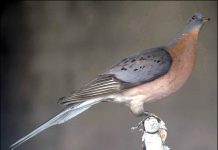 Some scientists have referred to it as a bird-like dinosaur and other scientists have referred to it as the first bird. 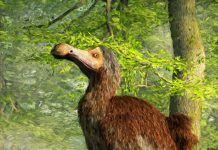 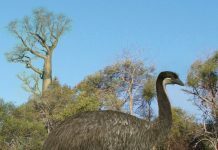 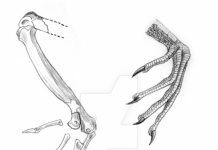 The truth, most likely, is that it is a “missing link” between dinosaurs and birds and was in a transitional form between a dinosaur and a bird. 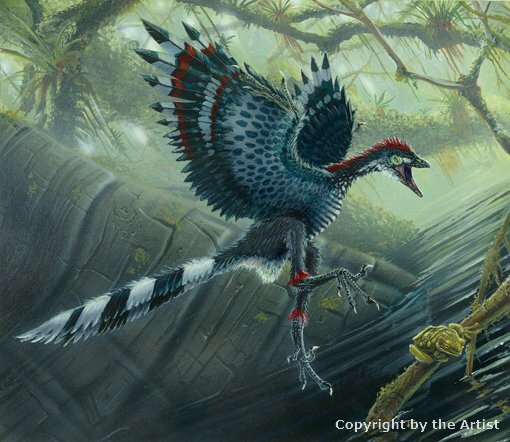 Archaeopteryx pictures show this bird with a wide-variety of different colors of feathers. 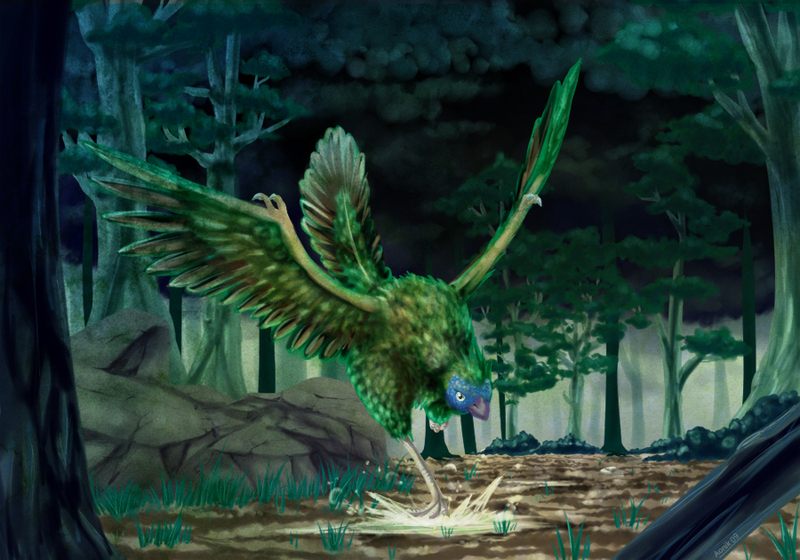 Some artists show them as having blue or green feathers accented with red and gold, while other artists show them as being solid colors such as brown or gray. 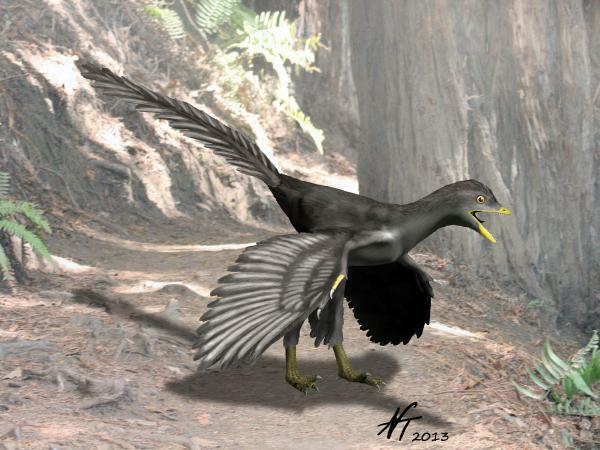 However, the truth of the matter is that the feathers of this bird were more than likely black. 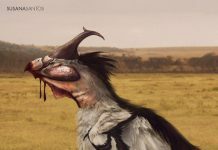 This has been confirmed using X-ray analysis of the fossils. 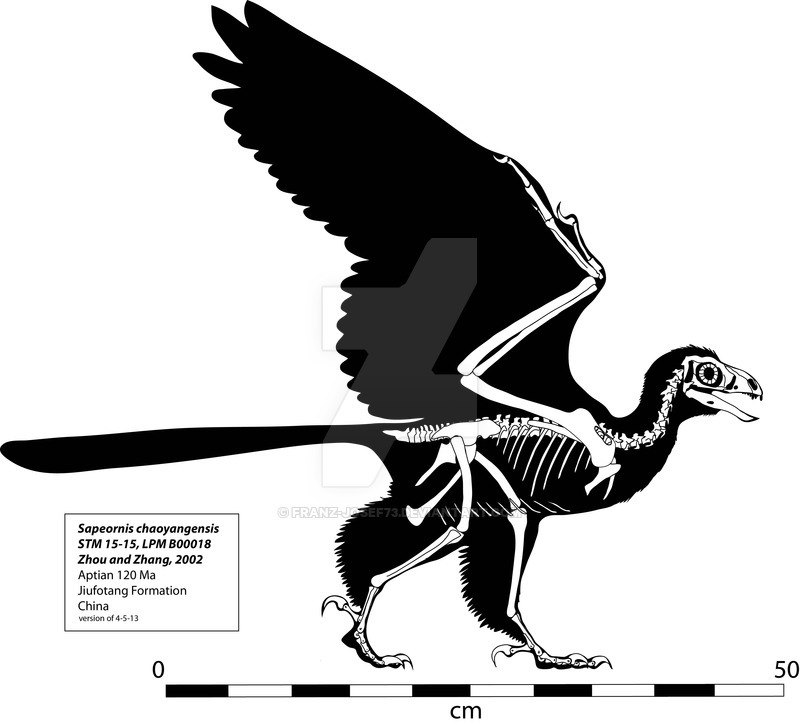 Archaeopteryx was a foot long and weighed approximately 2 pounds. 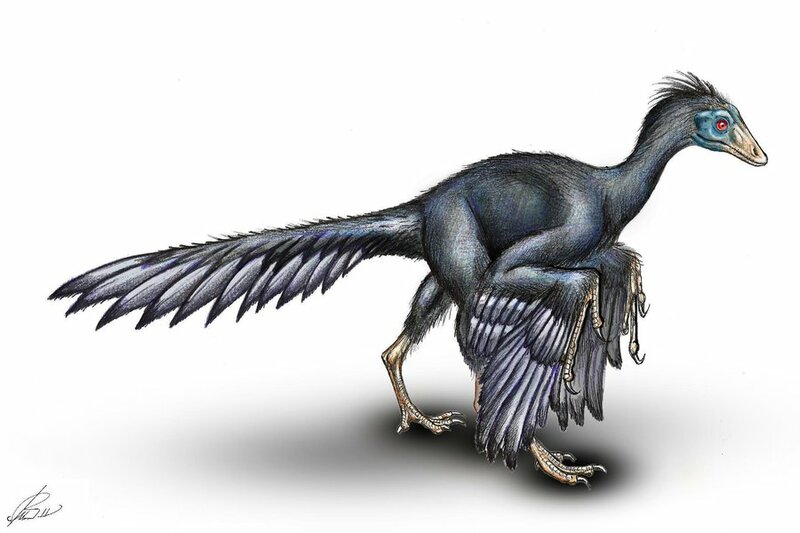 It had legs that were longer than what birds usually possess and its wings had a wingspan of about 1.5 feet and were asymmetrical – which means that it probably used them to generate lift for flight. 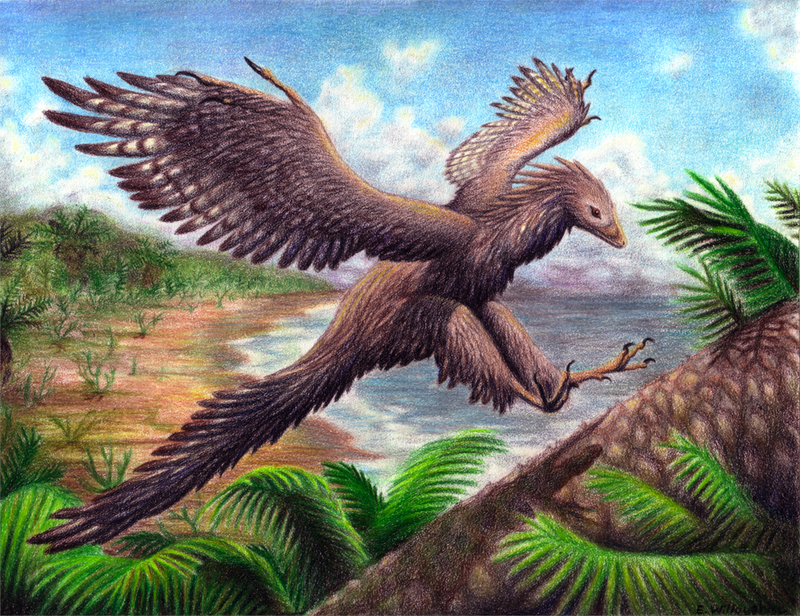 However, what scientists don’t currently know about this bird was whether it could fly by flapping its wings or if it had to employ some form of gliding strategy. 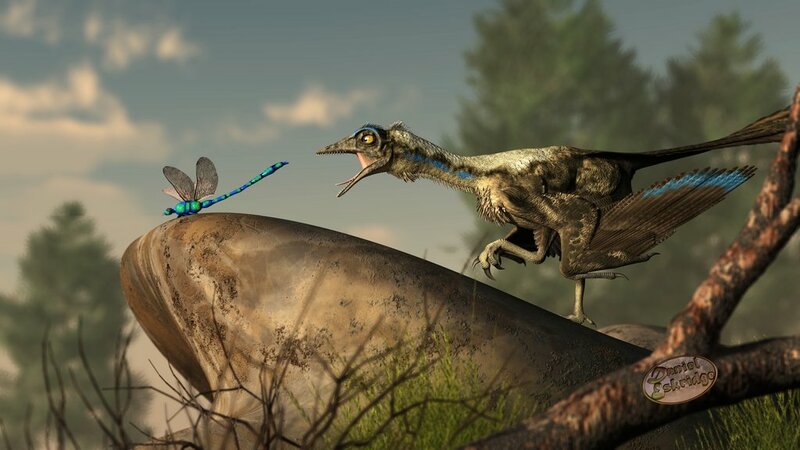 One of the most interesting facts about Archaeopteryx is that it might have had a primitive warm-blooded metabolism – meaning that it could generate body heat on its own. 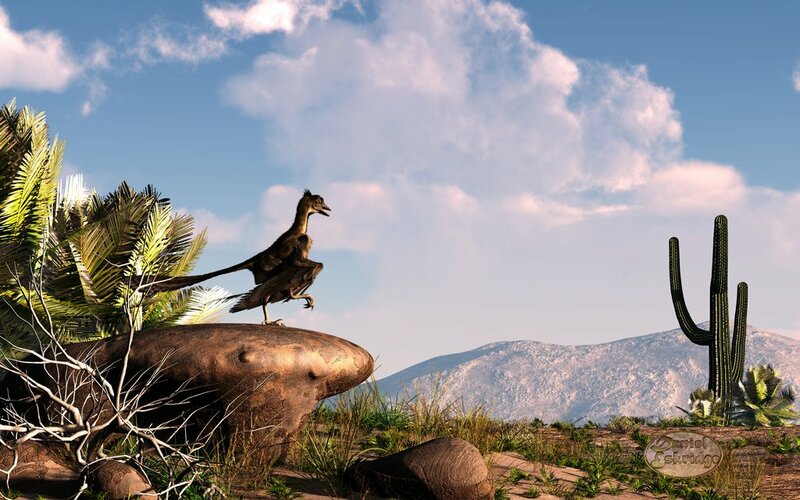 However, its metabolic system probably wasn’t as fine-tuned as warm-blooded animals today, so it had a slower growth rate than most birds and probably ate a lot less. 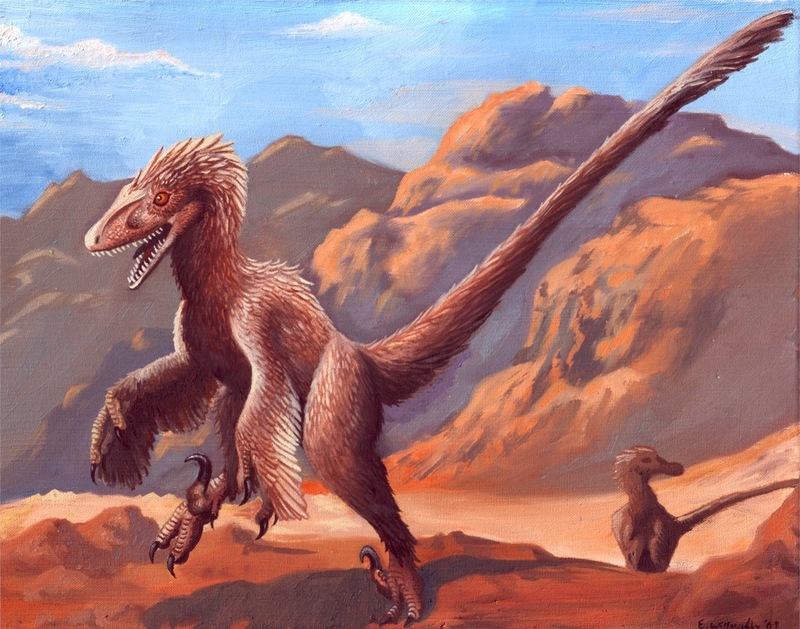 It was a carnivore, so it probably fed off of some of the small animals that were available at the time.